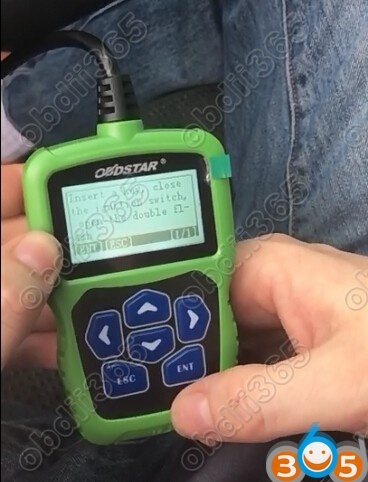 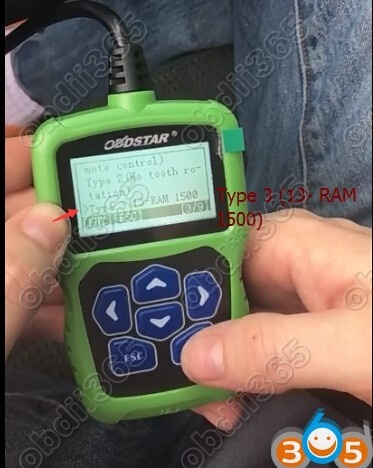 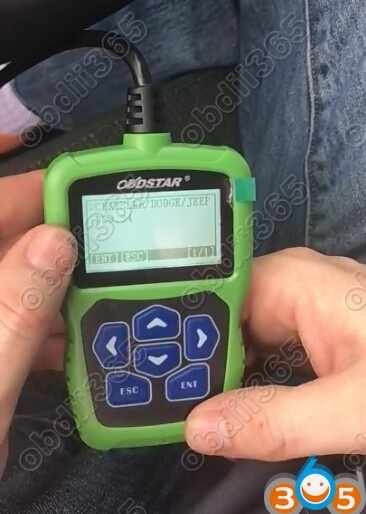 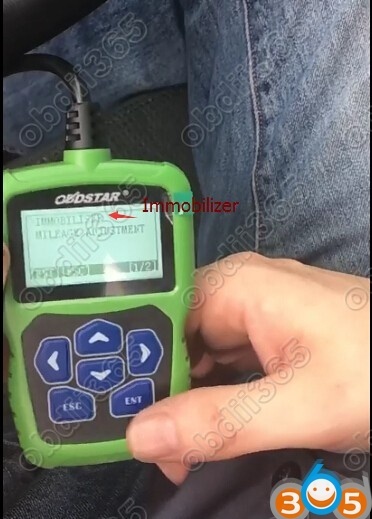 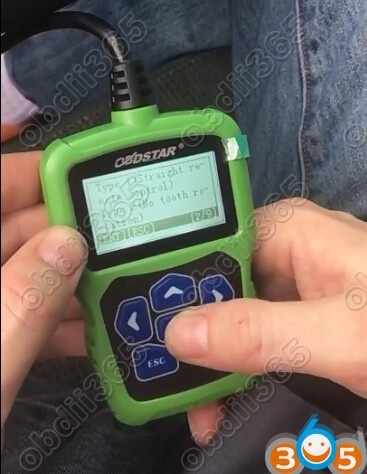 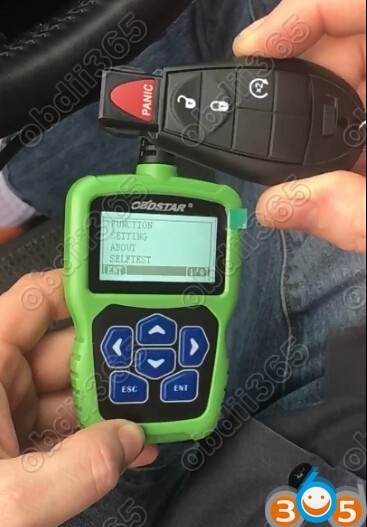 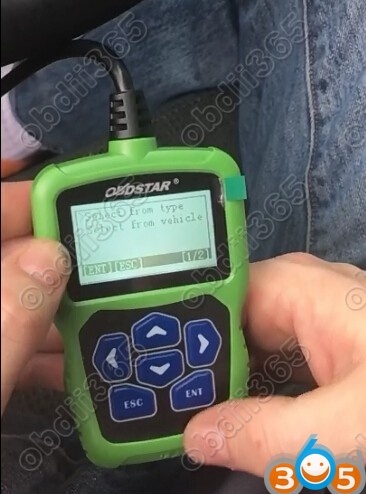 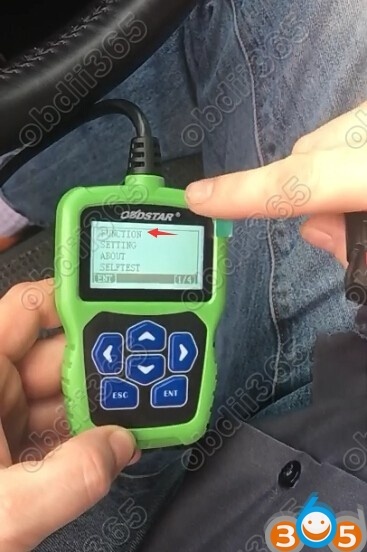 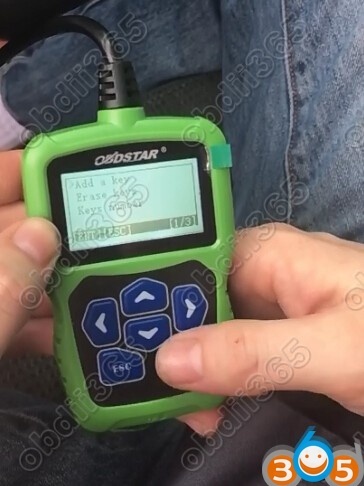 Feedback: Just successfully programmed a new fobik key on a Dodge RAM 1500 year 2013 by using OBDSTAR F104 key programmer for Chrysler/Dodge/Jeep by OBD. 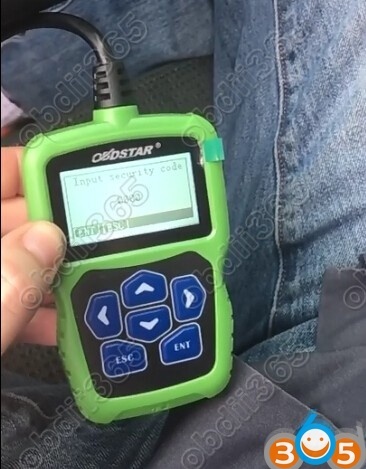 Insert a key, turn ignition off. 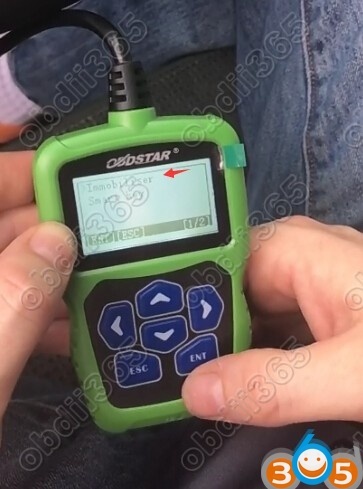 Enter pin code and follow F104 prompt to complete key programming.